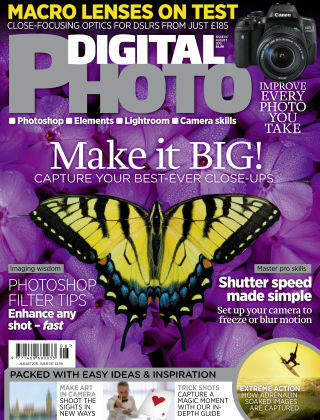 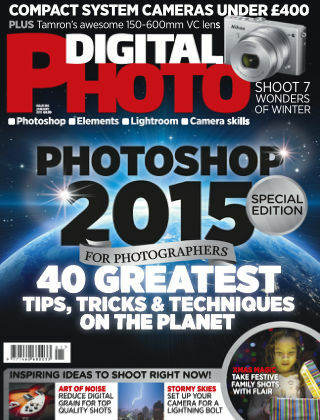 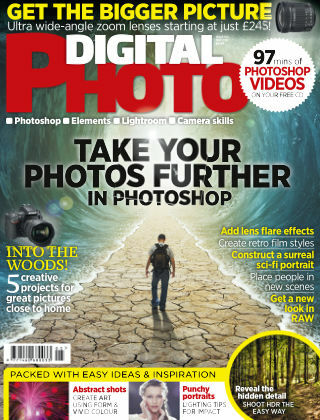 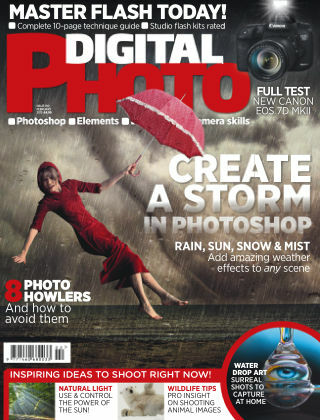 "Digital Photo helps and inspires enthusiasts to improve their camera and Photoshop skills. 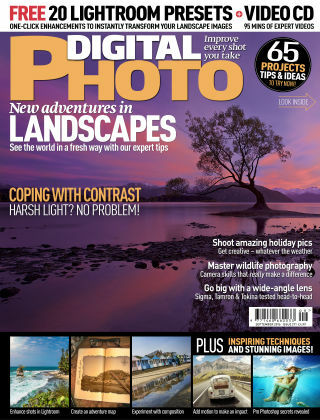 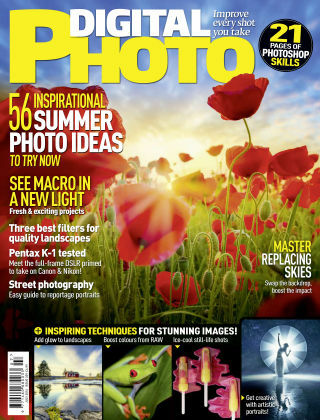 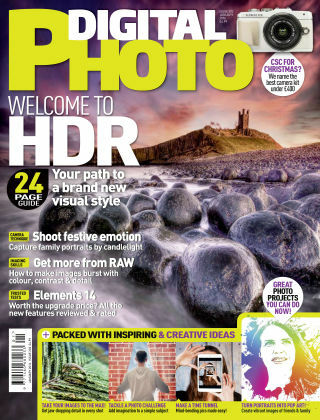 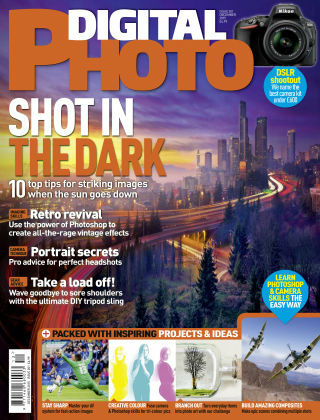 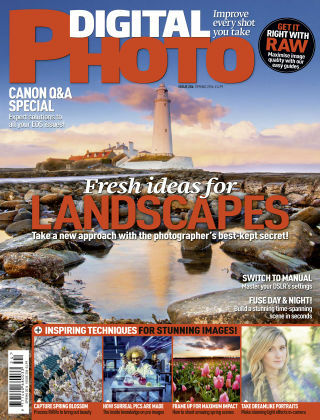 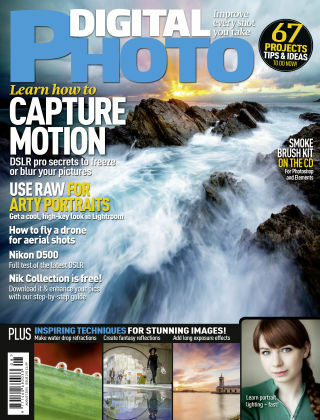 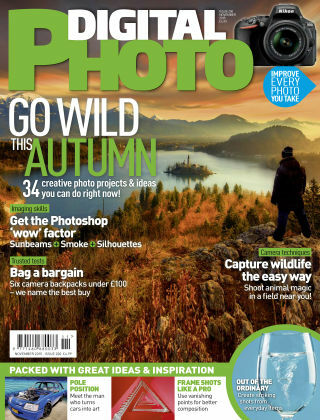 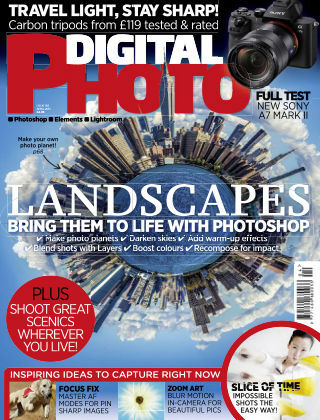 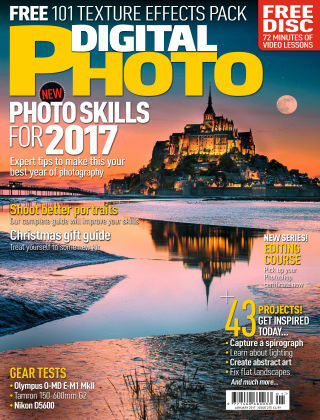 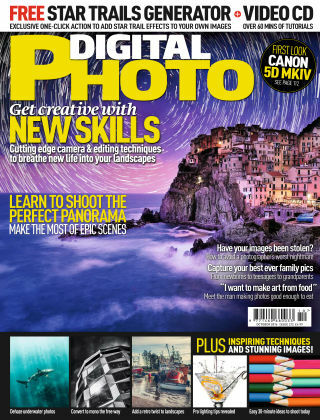 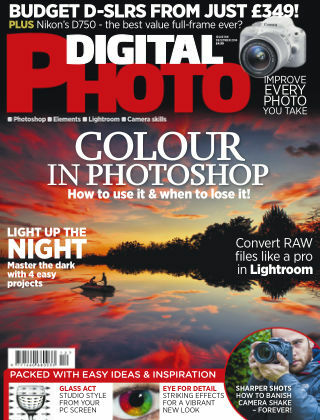 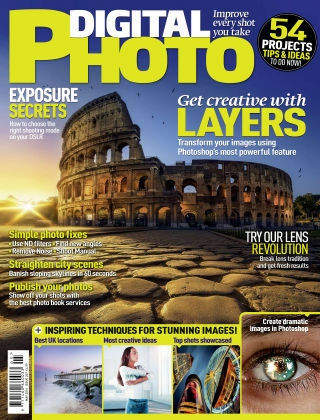 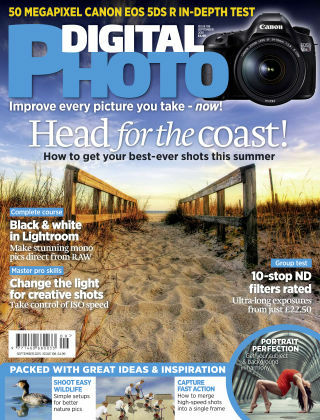 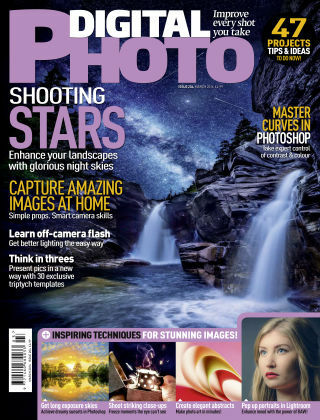 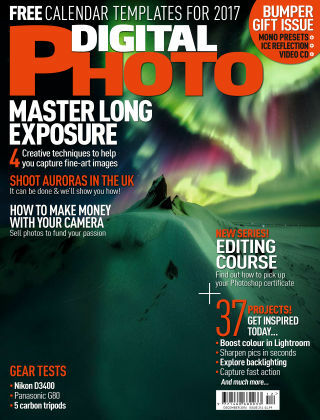 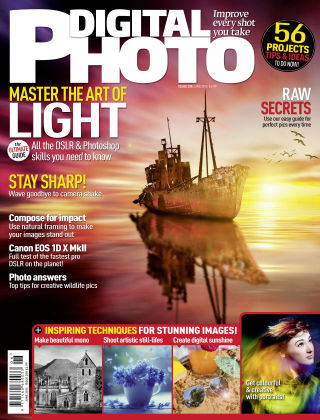 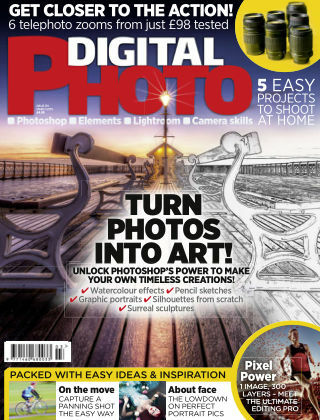 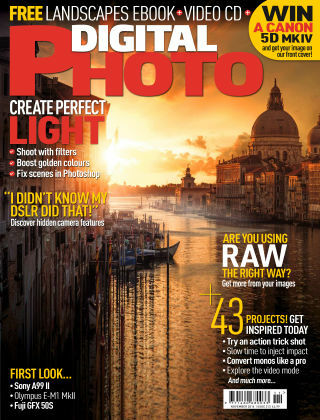 Created by expert photographers and image-makers, the app edition of the magazine provides inspiration and step-by-step advice that ensures you get the most from your hobby. 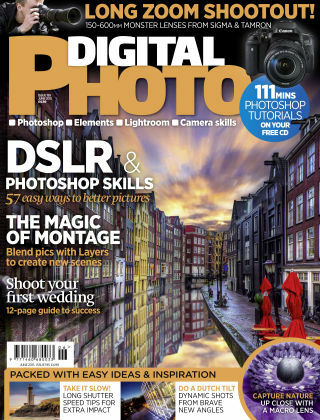 Learning the right camera and Photoshop skills and watching experts explain creative techniques in video lessons embedded on the page, makes this app an interactive and useful tool for improving all areas of photography. 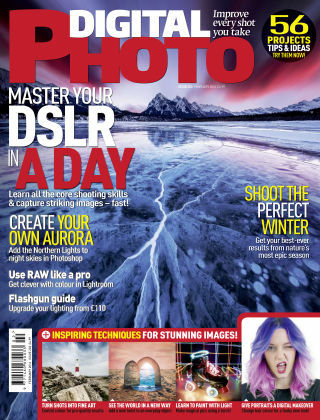 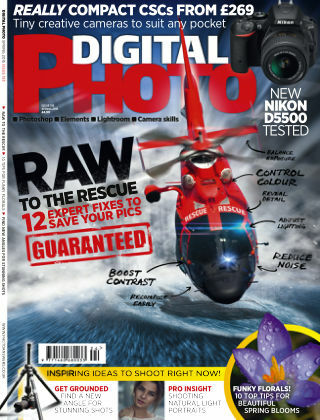 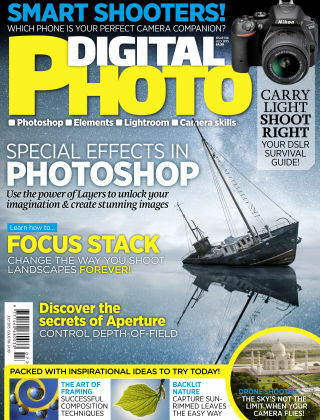 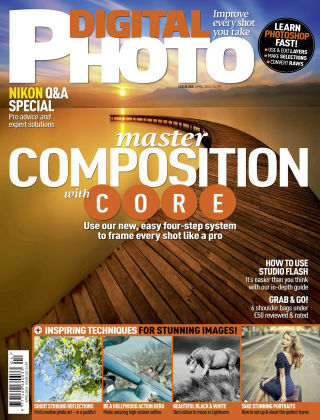 Our three main areas of content are: 1 Technique articles Inspiring, practical ideas and projects that show photographers the best way to master their cameras and photo accessories. 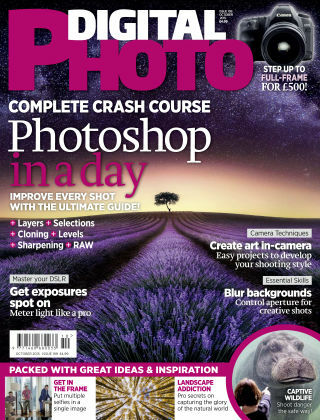 2 Photoshop skills Step-by-step advice and embedded videos on how to use Photoshop creatively to improve and enhance images to a high standard. 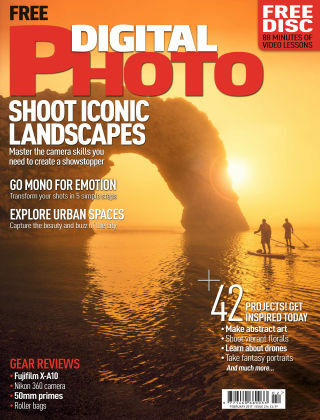 3 Buying advice In-depth and authoritative tests on cameras, lenses and photography accessories that help readers make informed buying decisions."